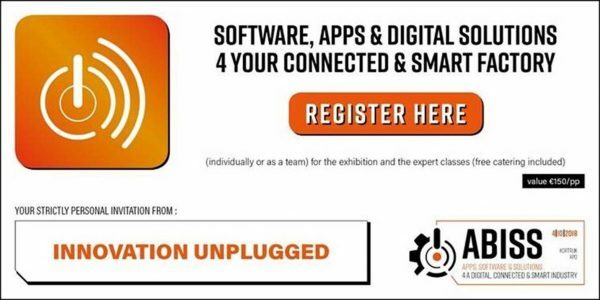 The ABISS Summit, Kortrijk October 4th 2018, presents the latest trends in Applications, Software and Solutions for a Digital, Connected and Smart Industry. Come and visit us at booth 21. We will have some cool demos running. You can register free of charge by clicking “Registrer” on the right.